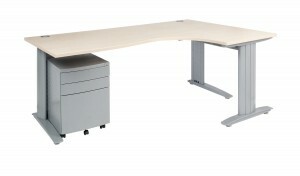 Our range of furniture desk frames offer solutions for offices of varying sizes, shapes and styles. 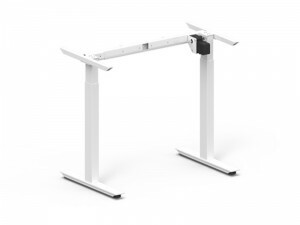 We have introduced the a new range of height adjustable desk frames which create a ergonomic friendly workspace and come with a 5 year guarantee. As well as this our popular C shaped desk frame is used by some of the largest office furniture manufactures across the UK. The C and I style legs are multi-functional as they offer the ability to work on straight desks, corner desks, wave desks or continuous bench systems – with options for modesty panels or beams – it is also available in white or silver finish. Cantilever I Legs with corner attachments.